On the 17th day of the month of Elul, we are now on the other side of the full moon, leaning into Rosh Hashanah. Will we be ready? More than preparing the menu or our new clothes, we still have time to awaken our souls from the sleep we may have been in. It’s not to feel bad – it’s a natural rhythm of sleep, awake, sleep awake. But now is the time to begin stirring. The shofar blows every day during the month of Elul calling us to Wake Up, Pay Attention. Do we listen to the call or do we press snooze? 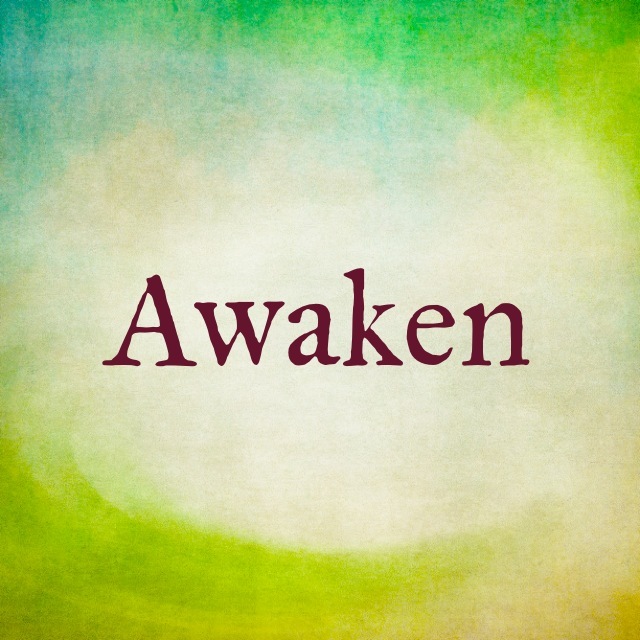 The call is getting louder….awaken…turn….pay attention…. “The soul wants to awaken. Every day we are called to the present moment of our lives. Every moment we feel ourselves falling out of real time and back into the dream, but then the horn blows and we begin to return to life once again. And this awakening is always a matter of the utmost urgency, not just in that last week before Rosh Hashanah, at Selichot. It is always something very real for which we are completely unprepared.” By Rabbi Alan Lew (z’’l) from This Is Real and You Are Completely Unprepared: The Days of Awe as a Journey of Transformation (p. 16).